9780691641249, titled "Proust's Binoculars: A Study of Memory, Time and Recognition in "A La Recherche Du Temps Perdu"" | Princeton Univ Pr, April 19, 2016, cover price $74.95 | About this edition: In this compact volume readers just beginning Proust's master work and those who are already enriched by it will become aware of a significance not unkown but only forgotten"--the basic structure of Proust's enormous novel. 9780691613451, titled "Proust's Binoculars: A Study of Memory, Time and Recognition in a La Recherche Du Temps Perdu" | Princeton Univ Pr, July 14, 2014, cover price $29.95 | About this edition: In this compact volume readers just beginning Proust's master work and those who are already enriched by it will become aware of a significance not unkown but only forgotten"--the basic structure of Proust's enormous novel. 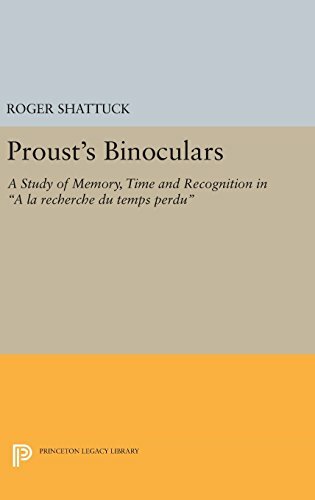 9780691014036, titled "Proust's Binoculars: A Study of Memory, Time and Recognition in a LA Recherche Du Temps Perdu" | Princeton Univ Pr, April 1, 1983, cover price $13.95 | About this edition: In this compact volume readers just beginning Proust's master work and those who are already enriched by it will become aware of a significance not unkown but only forgotten"--the basic structure of Proust's enormous novel. 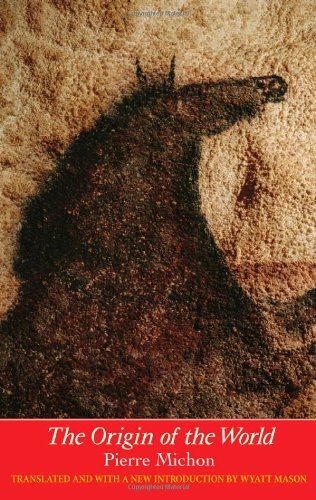 9780300180701 | Italian edition edition (Yale Univ Pr, October 22, 2013), cover price $13.00 | About this edition: This spare, unforgettable novel is Pierre Michon’s luminous exploration of the mysteries of desire. 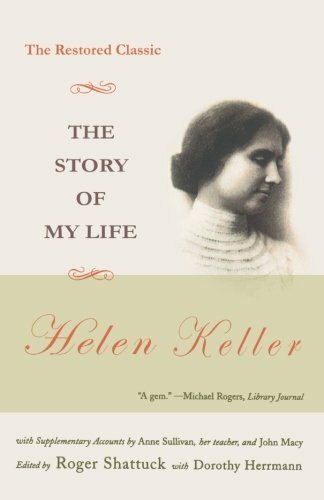 9781590170670 | New York Review of Books, February 1, 2004, cover price $14.95 | About this edition: Out of print for nearly a century, The World I Live In is Helen Keller's most personal and intellectually adventurous workâone that transforms our appreciation of her extraordinary achievements. 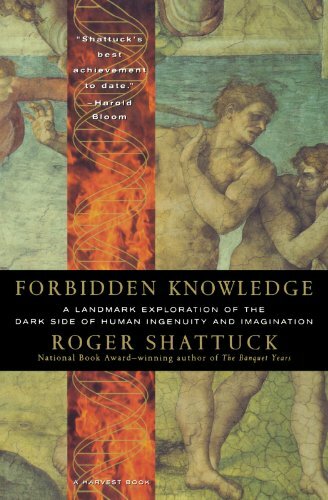 9780878466542 | Museum of Fine Arts Boston, October 1, 2003, cover price $22.50 | About this edition: In this volume, one of the great polymaths of our time focuses on the often disputed contributions of modern, primarily French, art and literature to contemporary culture. 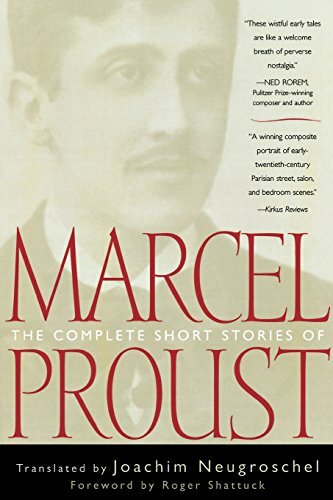 The first new translation of Proust's stories in half a century includes six stories that have been translated into English for the first time. Original. 9780815412649 | Cooper Square Pub, August 1, 2003, cover price $24.95 | About this edition: The first new translation of Proust's stories in half a century includes six stories that have been translated into English for the first time. 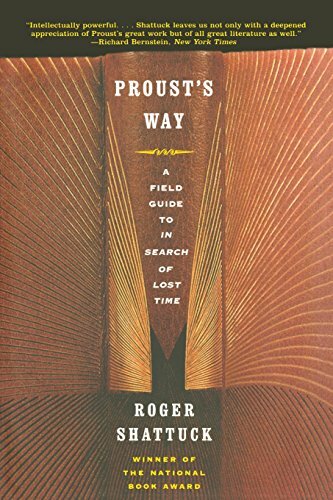 9780393049145 | W W Norton & Co Inc, April 1, 2000, cover price $26.95 | About this edition: A critical evaluation of Proust's 'In Search of Lost Time' which is most traditionally translated as 'Remembrance of Things Past'. 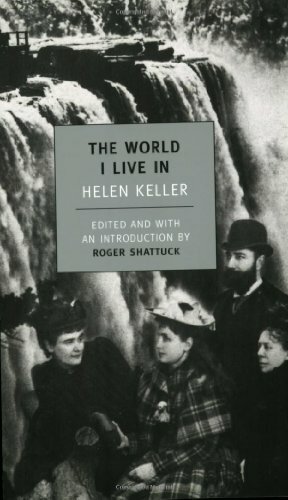 9780393321807 | W W Norton & Co Inc, August 1, 2001, cover price $17.95 | About this edition: "Shattuck leaves us not only with a deepened appreciation of Proust's great work but of all great literature as well. 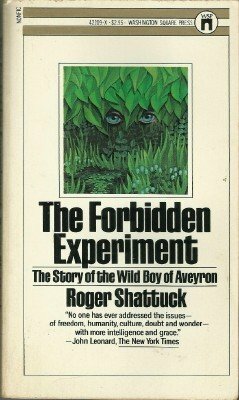 9780393321111 | W W Norton & Co Inc, October 1, 2000, cover price $24.95 | About this edition: In a passionate plea for a return to true literary studies in the U. 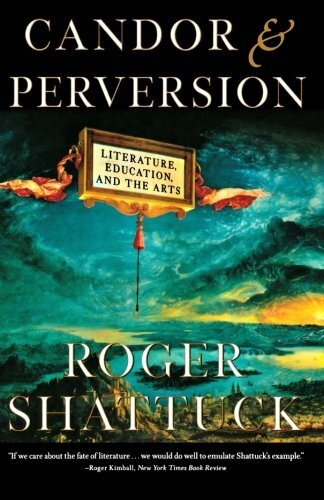 9781559274180 | St Martins Pr, February 1, 1997, cover price $16.95 | About this edition: An examination of the meaning of moral responsibility in literature and our everyday lives suggests that we live in a violated world that dismisses taboos. 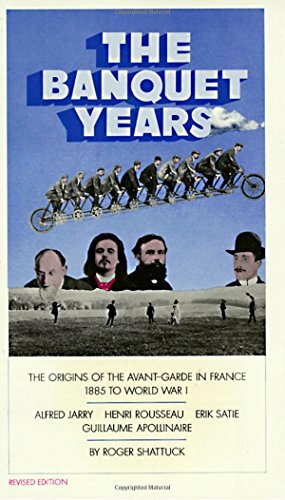 9781878972071 | Exact Change, July 30, 1996, cover price $13.95 | About this edition: Alfred Jarry is best known as the author of the proto-Dada play Ubu Roi, but this anarchic novel of absurdist philosophy is widely regarded as the central work to his oeuvre. 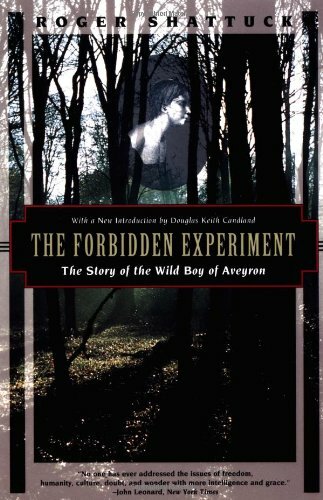 9781568360485 | Reprint edition (Kodansha Amer Inc, October 15, 1994), cover price $15.00 | About this edition: Examines the historical, social, and philosophical causes for the prominence of the Wild Boy of Aveyron and documents the effort of Dr.
A miniature edition of the internationally acclaimed allegory of man's search for himself retells the story of a lively expedition of artists and scholars in search of Mount Analogue, an awesome peak that links heaven and earth. 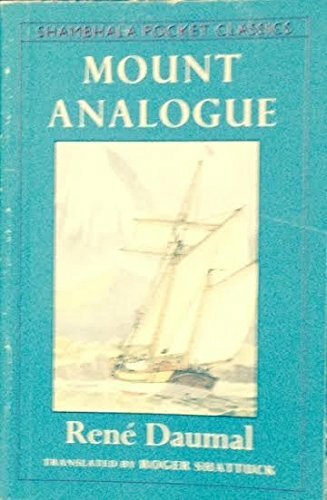 9780877738503 | Reissue edition (Shambhala Pubns, October 1, 1992), cover price $6.00 | About this edition: A miniature edition of the internationally acclaimed allegory of man's search for himself retells the story of a lively expedition of artists and scholars in search of Mount Analogue, an awesome peak that links heaven and earth. 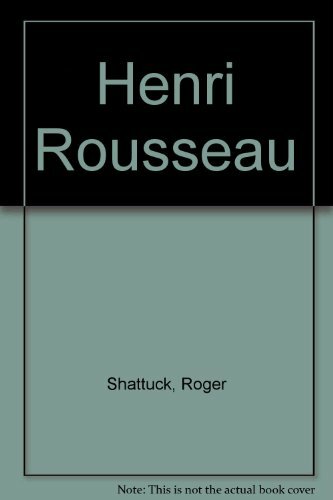 9780810960701 | Reprint edition (Museum of Modern Art, January 1, 1991), cover price $19.95 | About this edition: Henri Rousseau (1844-1910) was a self-taught artist with a unique style, exemplified in his visionary jungle scenes. 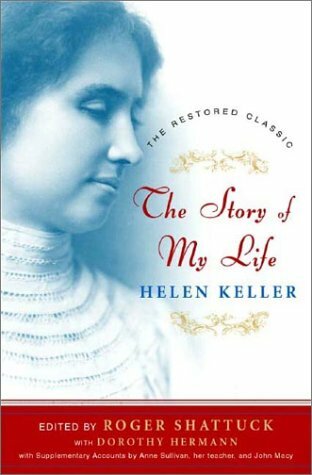 Product Description: The Description for this book, Marcel Proust, will be forthcoming. 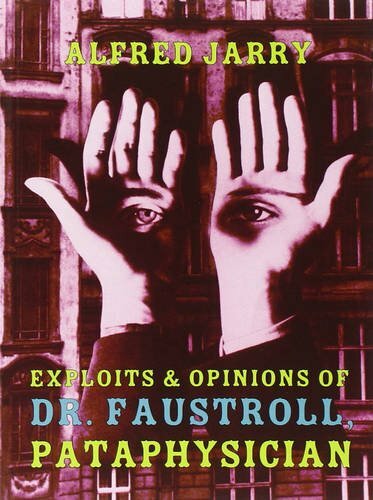 9780691065137 | Reissue edition (Viking Pr, August 1, 1982), cover price $25.50 | About this edition: The Description for this book, Marcel Proust, will be forthcoming. 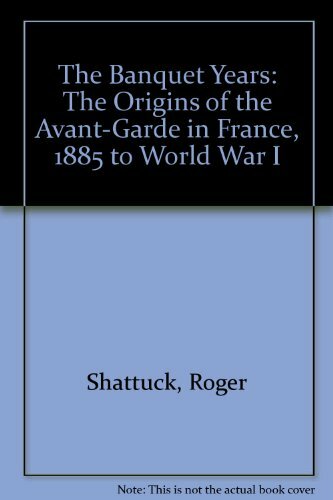 9780394704159 | Revised edition (Vintage Books, June 1, 1979), cover price $15.95 | About this edition: The definitive chronicle of the origins of French avant-garde literature and art, Roger Shattuck's classic portrays the cultural bohemia of turn-of-the-century Paris who carried the arts into a period of renewal and accomplishment and laid the groundwork for Dadaism and Surrealism. 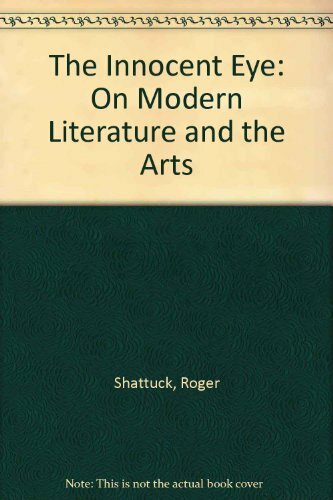 9780836928266 | Ayer Co Pub, June 1, 1968, cover price $30.95 | About this edition: The definitive chronicle of the origins of French avant-garde literature and art, Roger Shattuck's classic portrays the cultural bohemia of turn-of-the-century Paris who carried the arts into a period of renewal and accomplishment and laid the groundwork for Dadaism and Surrealism.